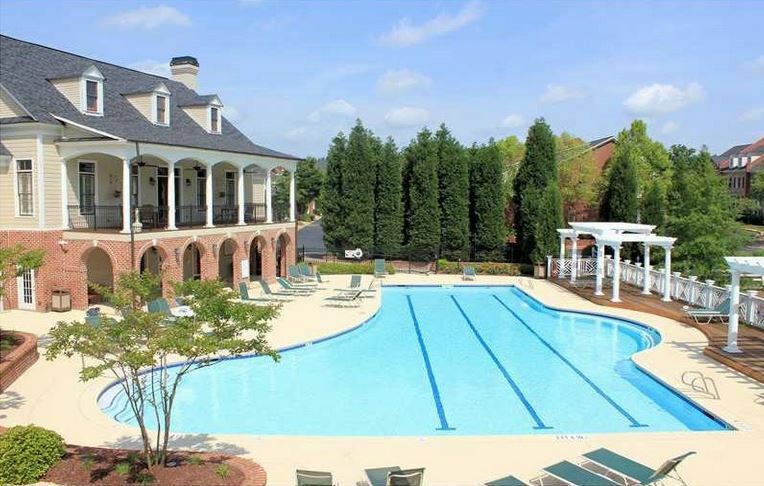 Stonehaven At Vinings is a neighborhood of homes located in the City of Smyrna, Cobb County GA 30080. 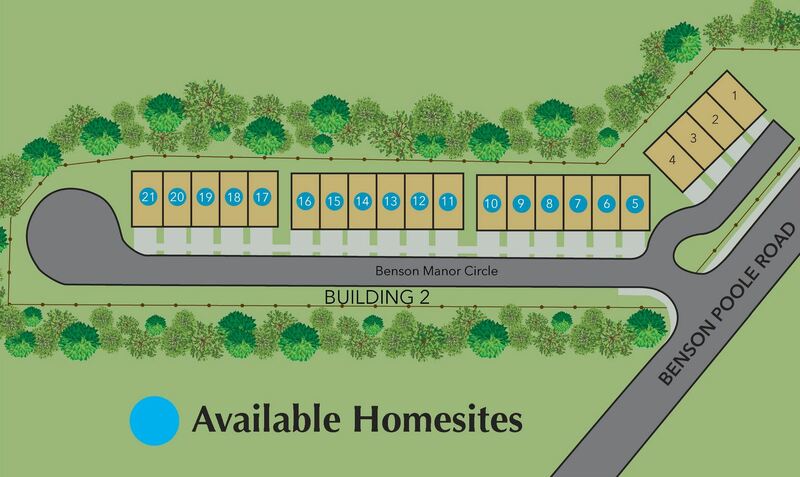 The builders include Monte Hewett Homes & Tratton Homes. This community is located near shopping and restaurants and has a great school district. There are 69 estates in this community. Most homes were built between 2006 to 2010. 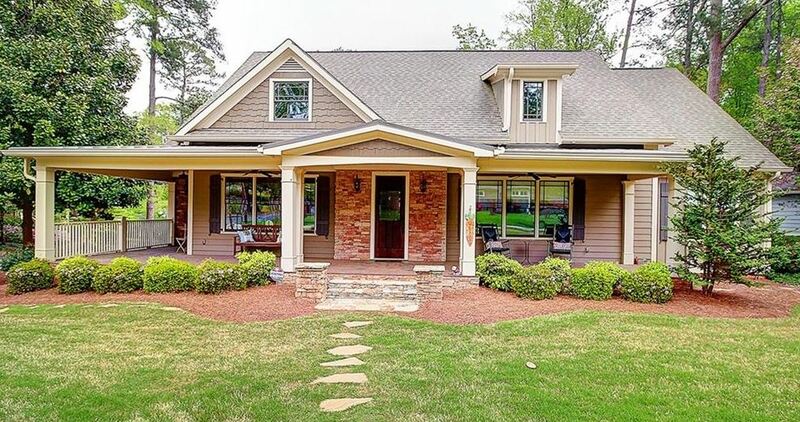 Home list prices, since listed in the Georgia MLS, are between #00,000 t0 $748,865. 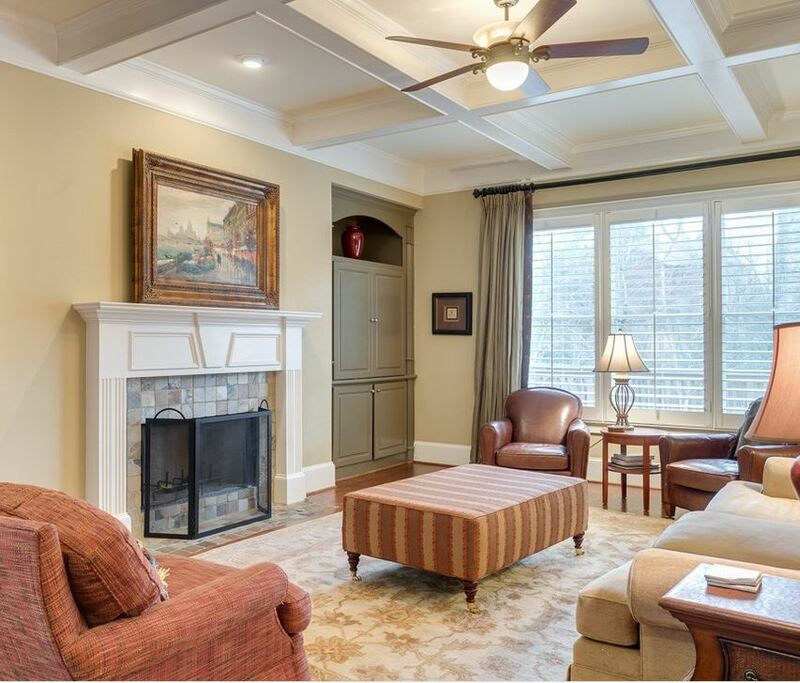 Most homes have between 4 to 6 bedrooms and built in the craftsman and traditional style. HOA fees, at time of post, is $600.00 a year. 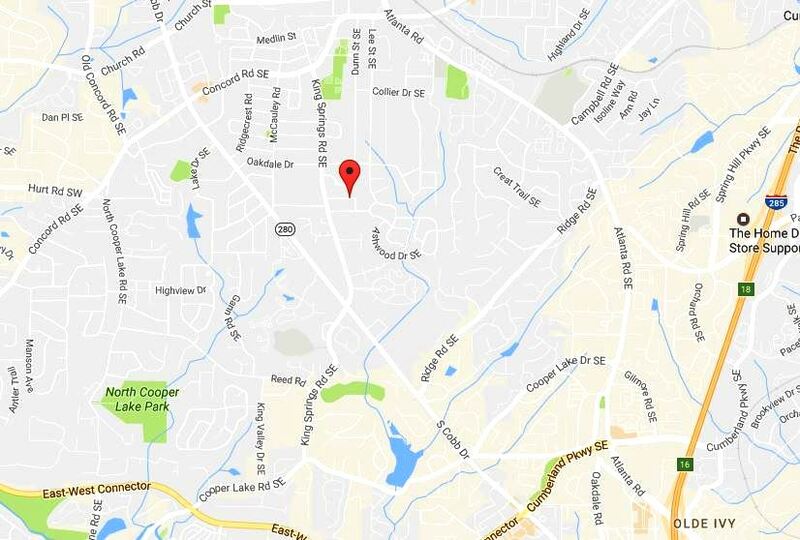 Streets in the community include Anderson Drive, Atlanta Road SE, Cheyanne Dr., Redstone Court, Westwood Circle, Westwood Road. From I-285: Exit 18 – Paces Ferry Rd./Vinings, turn West; outside Perimeter. Continue to Atlanta Road. Turn right onto Atlanta Rd. Stonehaven At Vinings neighborhood will be 1/2 mile on the right. 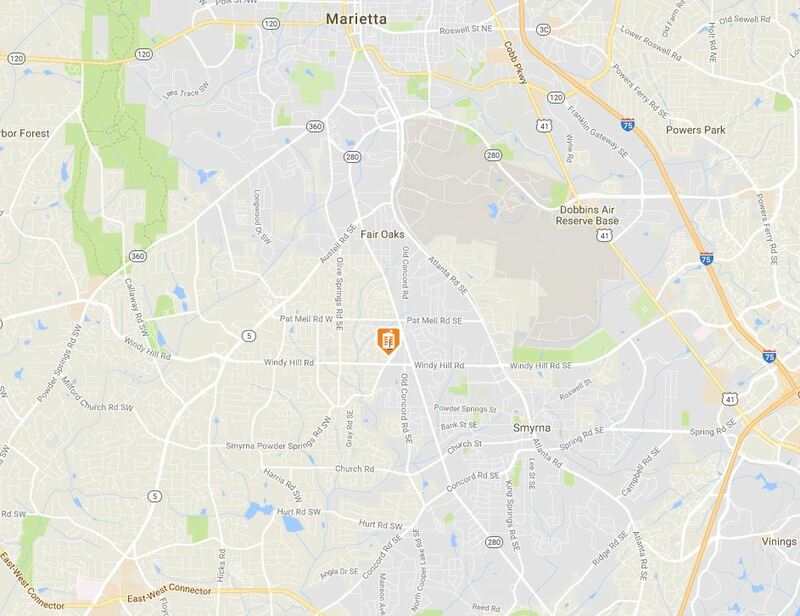 The City of Smyrna and Vinings share more than the relationship of being right next to each other and in the same County of Cobb. These 2 Cities share the zip code 30339. I wanted to take a look and share with you a real estate pricing graph of the average sale prices for real estate, homes, townhomes and condos, within this zip code. This graph updates every month and is interactive so you can scroll across the data and see what the previous year average sale price was as well. At time of post, 3/3/2015 the average sales price for a home in 30339 is way above the average sale price for the area of North Atlanta Georgia. This area is growing fast and becoming a very desirable place to live, work and play. 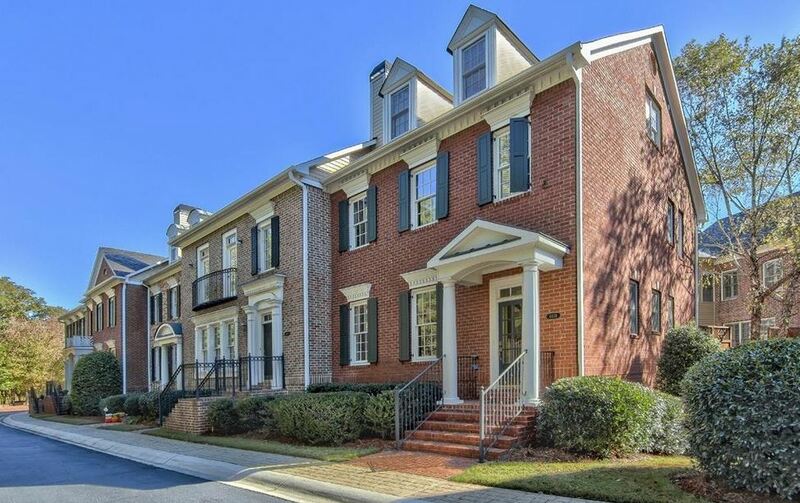 From new construction to the Vinings Historic downtown, there is real estate for everyone from condos to estate manor homes. 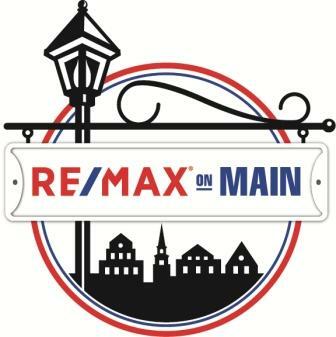 If you would like more information on these 2 areas of Cobb County, feel free to Visit our Remax Real Estate website @ www.NorthAtlantaHomeTeam.com .